Termi takes rodent control to a whole new level of automation! Numerous property owners frequently face the unpleasant task of having to protect their valuable assets from the invasion of unwanted critters. They face the dubious task of setting and checking traps in the nooks and crannies of their homes for rodent activity, or for the expired corpses of those rat bastards who had the gaul to try and make a go of it inside their homes. Not finding rodents in time risks ungodly smells, home interior discoloration and damage, and the potential to spread disease. Lost and forgotten traps in hard-to-find areas are ineffective and a waste of time. Sure, popular extermination services will charge you a monthly fee to come out and check traps, but this is hit or miss -- why not automate this to come out only when a rodent event takes place? 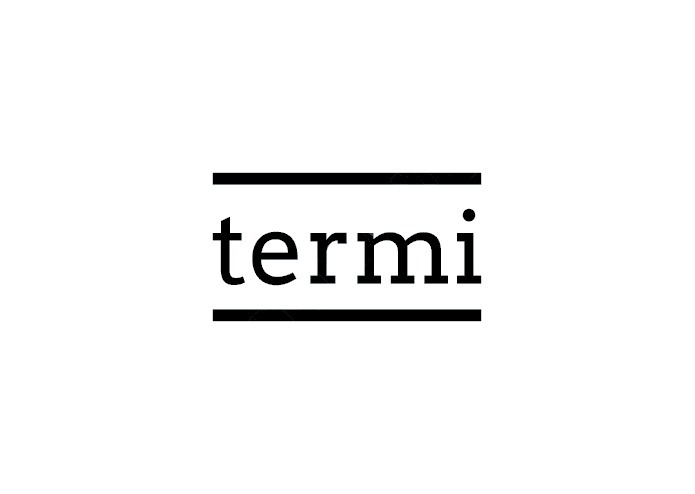 The Termi platform is a comprehensive solution that blankets your property in a Rodent Area Network (RAN). Position multiple Termis in place of your traditional mousetraps, activate them, and you're set. If a rodent event takes place, you will receive detailed event data on which Termi caught the pest. Not a fan of taking care of the carcass? The Termi platform can alert a local exterminator to come perform the dirty work. For those rodents who are more illusive, the Termi also has a motion sensor that records unusual activities that aren't classified as a "kill". A handy web dashboard and mobile app will keep you informed with timely analytics on the status of rodent activity. Termi (well, just Jay for now) is looking for a few good hackers at IoTHackDay to build a platform MVP, including basic hardware prototype and alerting system.